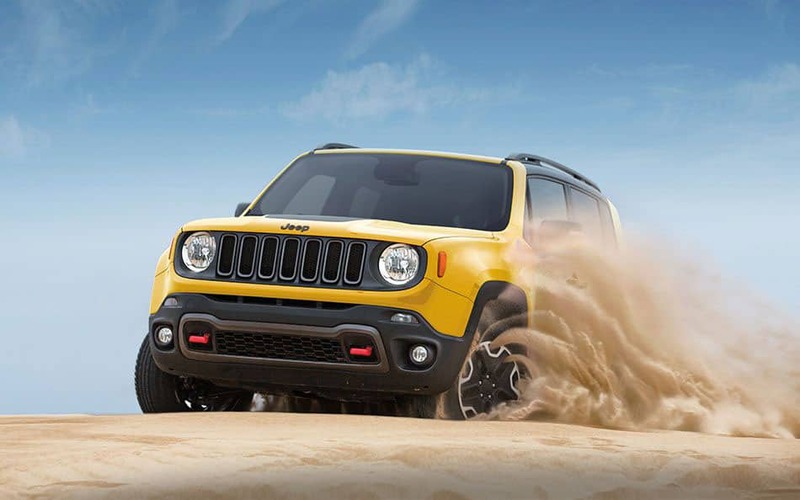 All the latest Chrysler Jeep models can be found at Monroeville Chrysler Jeep. The friendly folks at Monroeville Chrysler Jeep are eager to service the community of Plum and would like to have the opportunity to earn your business. Plum is a borough in Allegheny County in the U.S. state of Pennsylvania. Plum is often referred to as "Plum Boro" or more correctly "Plum Borough" by locals to distinguish it from its previous status as a township. It was founded as Plum Township in 1788 and was reorganized as a borough in 1956. The borough took its name from nearby Plum Creek. Plum Borough is also serviced by the Plum Borough Community Library. The library houses the history room of the Allegheny Foothills Historical Society. For residents in the Plum area, we can help you find the right new or used car to suit your needs right from our online site. For daily errands or long road trips, Monroeville Chrysler Jeep is sure to have something in stock to meet your goals. Are you shopping around Pennsylvania for a used vehicle? Monroeville Chrysler Jeep is the only stop you need to make. Our pre-owned inventory has a wide variety of cars, trucks, and SUVs by many of today's top automakers. Getting a car loan can seem intimidating, but Monroeville Chrysler Jeep is here to make getting an excellent rate a reality. Our secure finance application form can help set you on the path to getting your car loan. We look forward to working with you and getting you the best deal! With years of training, our knowledgeable service personnel have what it takes to diagnose any problem on your Chrysler Jeep vehicle. All the parts and resources you need to keep your Chrysler Jeep vehicle in top condition can also be bought at Monroeville Chrysler Jeep's repair center. If you're interested in what our service can offer you then please schedule an appointment for your vehicle.